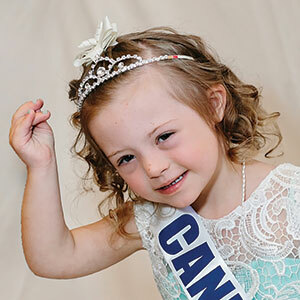 The Colorado Angels Pageant is a special needs pageant for boys and girls open to any need and any age. It’s a day where children can feel like a Prince or Princess, while being honored on stage. Each child will be clothed, coiffed, photographed, and celebrated for their own unique gifts.